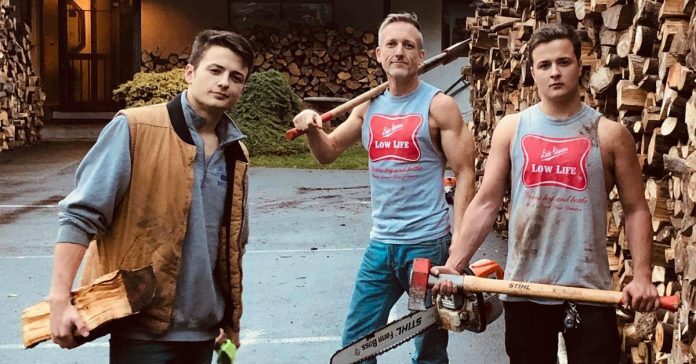 A dad and his twin sons from Washington started cutting some firewood at an area in the rugged Pacific Northwest for their home. They never imagined this would become a long endeavor that would make lots of other families grateful and happy. Shane McDaniel, 47, wanted to carry on this family tradition of fathers cutting firewood with their sons with his 21-year-old boys, Henry and Harrison McDaniel. 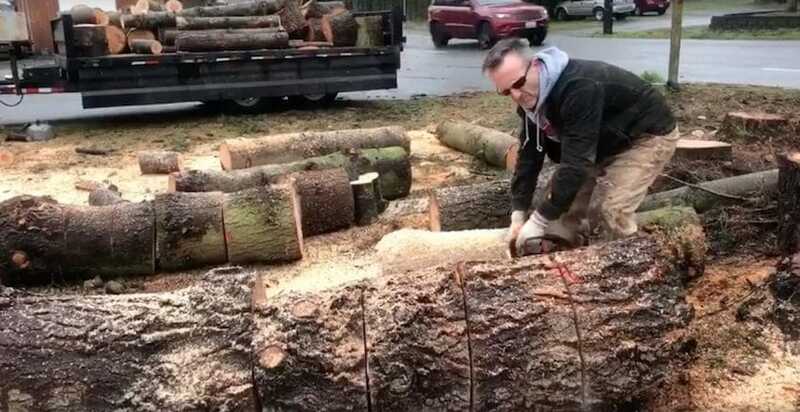 The activity was also a way for Shane to feel connected to his own father, who taught him to cut firewood as a little kid. The dad also said that the wood they cut came from trees affected by a previous storm. These were the ones that had to be taken down because the trees were too damaged that it would die soon enough. 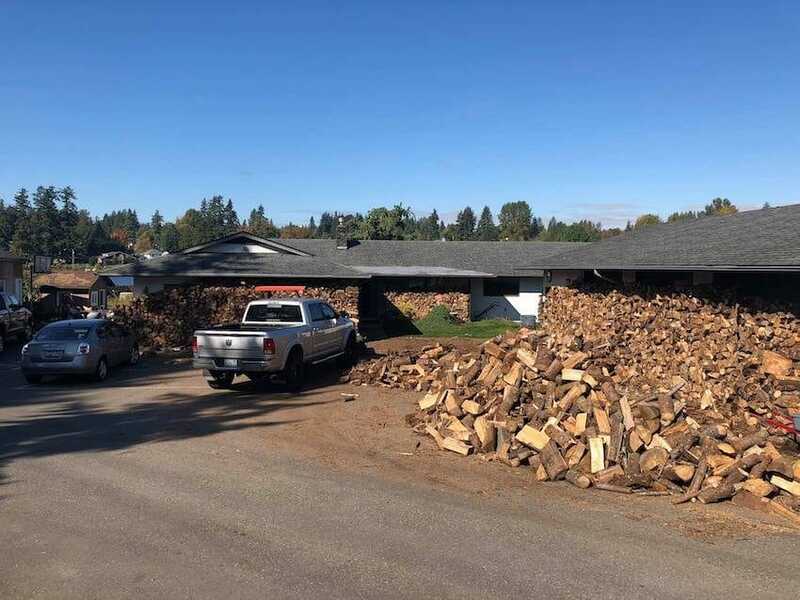 Eventually, the McDaniel household had a bunch of wood piling up at the front of their house that some neighbors would come around asking if they could get a few for their fireplace at home as well. Some people even wanted to pay for the firewood but Shane did not take their money and just gladly let the neighbors have what they needed. Then, it dawned on Shane that he and his boys would be able to do something better with the firewood they’ve chopped. So, from March until October, the McDaniels chopped and chopped until they collected firewood good enough to fill 80 trucks. 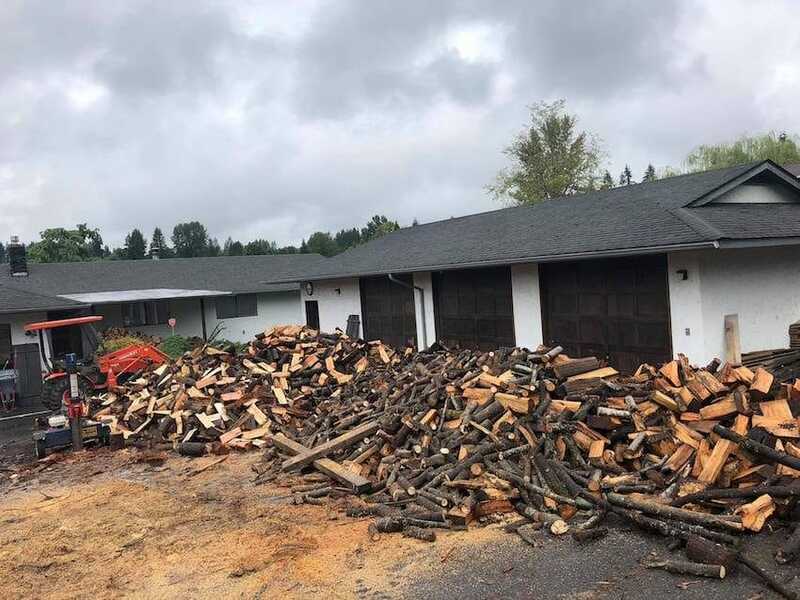 According to the Washington Post, the amount of firewood they’ve collected was estimated to be worth $10,000. By November, Shane posted on his Facebook that they would be distributing the firewood for free to those in need. He indicated that these are now seasoned and ready to give warmth to Washington homes, where it can get very cold during the winter. Shane did not expect the response he would get from his Facebook post, which has since reached nearly 10,000 shares. He has not actually logged on his social media account, before posting his message, because he thought social media would become a passing trend. 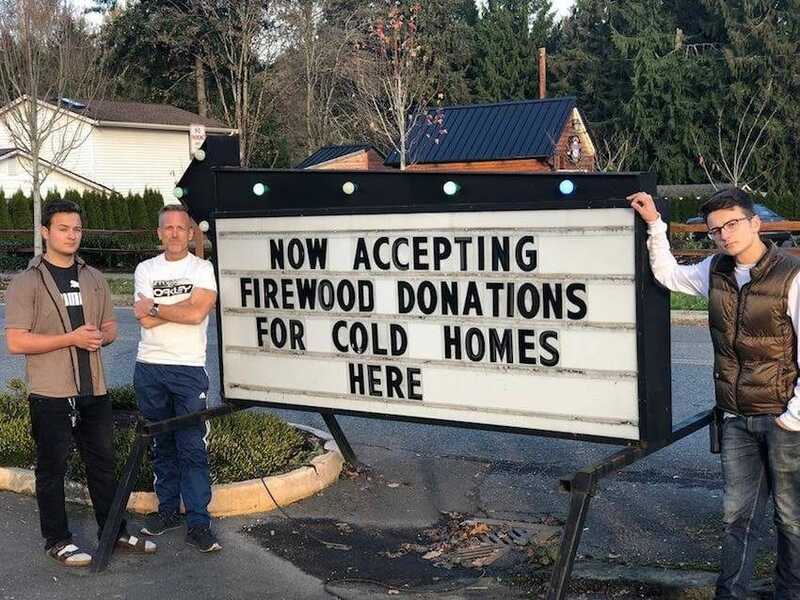 According to the Post, Shane’s message on Facebook came at the right timing and reached hundreds of families located in the western part of Washington state, where many relied on wood to heat their homes. A cord of firewood usually sells for $225 to $400 and understandably, not a lot of families have that much money to burn. One mom who lives in a mobile home by Lake Stevens, received a truckload of firewood from the McShanes. Katelyn Ticer, who has a 3-year-old daughter, was in tears when she received the unexpected gift because she knows she and her child will not get cold that winter. The men even did a chimney sweep of her home. But here’s an even better impact of what the McShane family did. People in his community came together to help the family with the deliveries. Some sites also accepted donations of wood in their business for others to freely take as well. Next year, the McShane family hopes to repeat the same activity and aimed to gather 100 truckloads worth of firewood to distribute in this cold part of the state.